​School of Skills Developments in Hospitality (SSDH), founded in 2010 at Gurgaon, is a pioneer institute for skilling and creating world class professions for the hospitality sector – one of the fastest growing and much in demand industry of present times. Established, managed and run by well qualified and experienced professionals from the hospitality sector, backed by a team of dedicated staff, and equipped with modern infrastructure and facilities, SSDH strives to transform the budding professionals for great careers ahead. An ISO 9001:2008 certified hospitality school, SSDH is recognized and accredited with various Government councils and confederations, besides having partnerships with International Universities and Associations, thus helping students acquire skills and also get employment in the best of companies. SSDH offers 3 Year Degree Program in Hospitality with options of studying in India and Australia, as well as other Diploma Awards. Various Skill Development Programs of Govt of India including PMKVY 2.0, DDU-GKY and Programs of State Govt are conducted by SSDH. 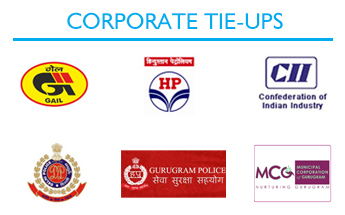 Corporate Houses can implement their CSR initiatives through our various Skill Development Programs in Hospitality and other arenas of education. I’m very glad that I have got this job as I become employee of a well reputed hotel chain, Hotel Crown Plaza. Knowledge I have gained from SSDH is helping me in achieving my aim of becoming a manager in the next two years. Hi, because of SSDH where I built my confidence and honed my skills that I got first career break in front office department at the Country Inns and Suites by Carlson, Mysore. 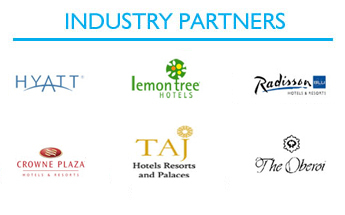 I am currently working with Radisson Blu, Delhi. I am deeply grateful to SSDH for their personalised mentoring and training. I completed my training from SSDH. Through campus placements I started my career with Dominos as a team member and today I have been promoted to a Training Manager Store in just two years. The training at SSDH is the key to my progress and I am very happy with my career growth.